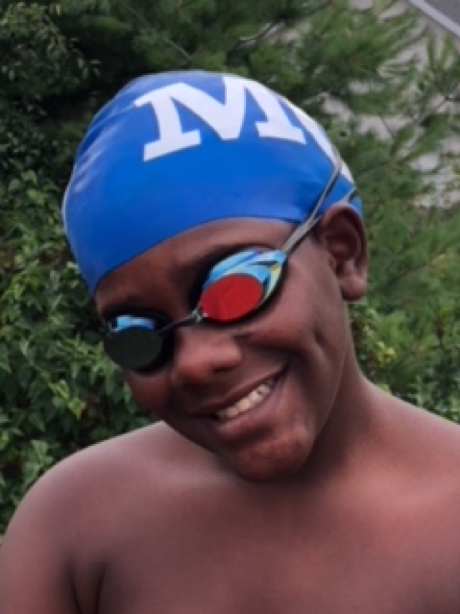 The Monona Swim and Dive Team and the Madison All-City Swim and Dive League continue to expand a great tradition of being an inclusive organization giving every swimmer the opportunity to participate and be part of a team. Opportunities for athletes with disabilities are on the rise in the Madison area, and the All-City leagues partnership with the Special Olympics and the Unified Swim Program has opened new doors for swimmers with intellectual impairments. Although no formal All-City partnerships exist for swimmers with physical impairments (who compete as “Para” Athletes meaning “alongside” their peers), individual clubs continue to welcome swimmers with diagnoses such as cerebral palsy, short stature and visual impairments to train and compete in All-City Swim and Dive Meets with their able-bodied peers, as they have done for years. Our new affiliation with Special Olympics and the Unified Swim Program allows athletes with intellectual disabilities to experience a unique team bond, creating a culture of inclusion that leads to better understanding, new friendships, improved self-esteem and a positive change in attitude, behavior, and performance. Coaches from the Special Olympics “coach” all-city coaches, market to their athletes, and support our programs. In return, each club encourages participation and makes accommodations so that all swimmers can be a part of the team. This includes creating shorter events so that more swimmers can have access to participation in swim meets. Swimmers associated with the Special Olympics have additional opportunities to train and compete within their organization, through Unified Programs in local high schools, and often through Para Sporting events. Competitive swimming and Para Athletic opportunities through the Dairyland Games, which is an Adaptive Sports USA sanctioned event and qualifying meet for Adaptive Junior Nationals, please see dairylandgames.org or www.dairylandsports.org for more information and video. 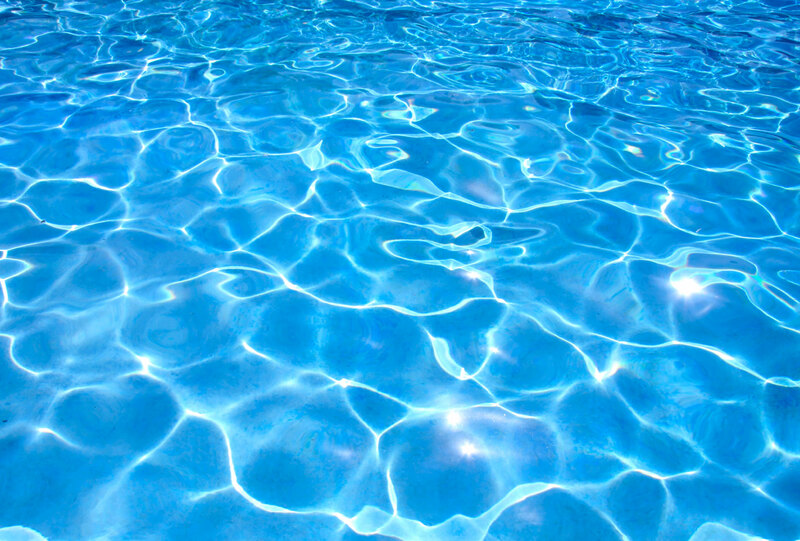 Adaptive swimming lessons or swim team opportunities, which are available through many area swimming clubs and organizations. For more information regarding these opportunities, visit a booth at the All-City meet or talk to a coach about club opportunities. USA Swimming is also expanding opportunities for competitive swimmers with disabilities to contribute to their team’s overall success. Last year, for the first time at the Age Group Central Zones Meet (where qualifiers from Team Wisconsin competed against qualifiers from other Midwestern states), swimmers with disabilities from Team Wisconsin competed against swimmers with disabilities from other states and scored points for our team. It is an exciting time to be a swimmer and athlete with disabilities in our area, and All-City is proud to be a part of this movement. 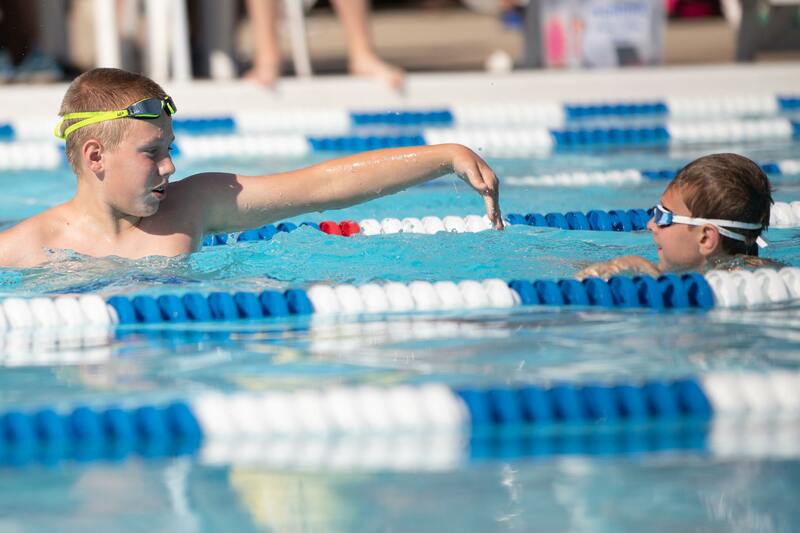 The All-City Swim & Dive league provides athletic opportunities for all youth while forming great friendships and creating life-long summer memories. The Unified Swim program and continued inclusion of Para Athletes in the All-City league are examples of how All-City supports ALL athletes. For more information, contact Brian Johnson, 608-219-9916.